Click on Start Design Now to begin designing your custom lax shorts. Design #5 has a contrasting color sublimated side inserts. 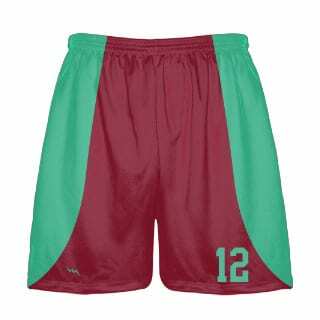 Rush Services are available for lacrosse shorts custom. Wrestling shorts were the hit of the party.